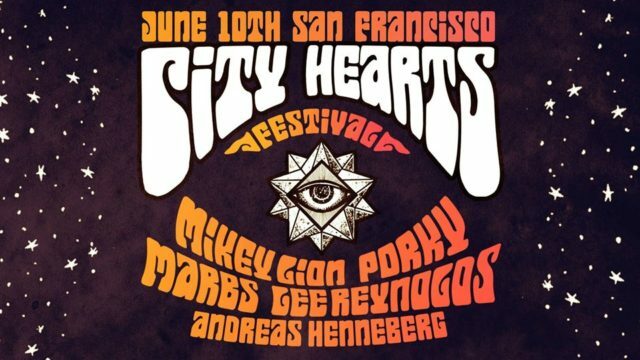 Long known for their unique brand of house and techno alongside their flagship Desert Hearts Festival, the Desert Hearts label is bringing a outdoor-indoor party to San Francisco’s own Great Northern this Sunday, June 10 from noon until 9pm, with the return of City Hearts Festival San Francisco. While the festival brings label regulars like Mikey Lion, Lee Reynolds, Marbs, and Porky, the label is also showcasing local Bay Area talent with the inclusion of Benjamin K, Rachel Torro, Mike Iwata, and B. Rose. 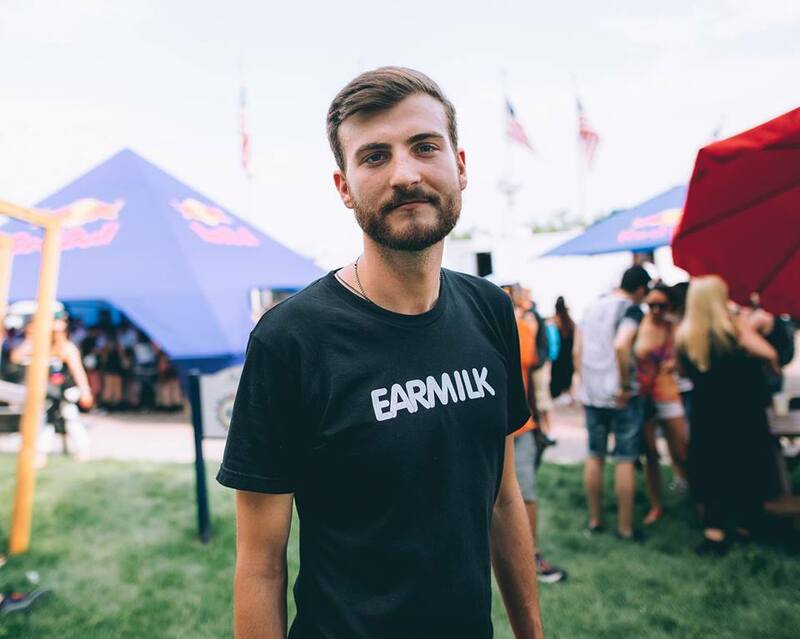 We at EARMILK were lucky enough to sit down with the locals and hear about their introductions to the Desert Hearts crew and some tracks that remind them of the family and vibe. You can buy tickets to the event here. "Where to start with the Desert Hearts big boys? Who couldn't love 'em? After my first weekend with them, the year we all experienced 'Blizzard Hearts,' it's been a no brainer to go back each and every year. After having them up for numerous wild and crazy nights at both Monarch and Great Northern, plus having the honor to join the festival line up last year, I'm beyond jazzed to funk it up with the DH fam for a special day in the sun during SF's first City Heart's Block Party." "My first DH Festival was in Apple Valley a few years ago. I won the mixtape contest before I had played any big gigs in SF and suffice it to say was terrified. After a helicopter hovered the campground and the guys had to convince the cops not to shut the party down, I got to open the festival and play for a herd of eager Desert Hearts that had been hiding in their tents for 45 minutes. It was kind of like finding a warm fuzzy blanket in blizzard and I’ve felt welcomed and at home with this crew ever since!" "Mikey and I became homies when we studied abroad together in Barcelona in 2009. In 2011, we attended our first “transformational festival” together at LIB where I met the rest of the DH crew (who were still going by “Jungle” at the time). Since then, my world has never been the same. I’ve been to seven straight Burning Mans with Mikey and his girlfriend, Cookie, and co-founded the Burning Man camp, Pile Palace, with the DH core members in 2013. I’ve been to every single Desert Hearts festival and wouldn’t miss it for the world. This is my family, my favorite group of freaks, and I couldn’t be more proud to rock it with them." "My intro with the boys goes all the way back to pre-school with Marbs & then met Mikey & Porky in 1st grade and have been homies ever since! Met Lee shortly after that burn and he’s simply the greatest legend known to man. Lots’a good time over the years but my best memory with these guys was when I was too broke to go to Burning Man, but they weren’t gonna let that get in the way. It was the first Burn for all of us so we were little younger and definitely all broke AF but they somehow managed to round up enough funds to sponsor me the rest of the ticket cost and of course… my life was changed mannn. Haha but that led to them starting Desert Hearts, which led to our crew’s sound camp Pile Palace, and it’s been insane to watch the community grow the way it has while keeping the authentically fun vibe consistent."